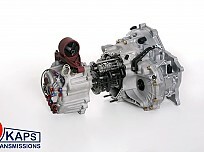 The Mitsubishi Full Sequential Gearbox is the fastest shift on the market today. 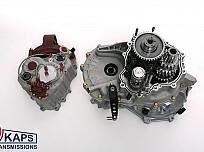 It is designed with 6 gears for increased accelleration performance!! 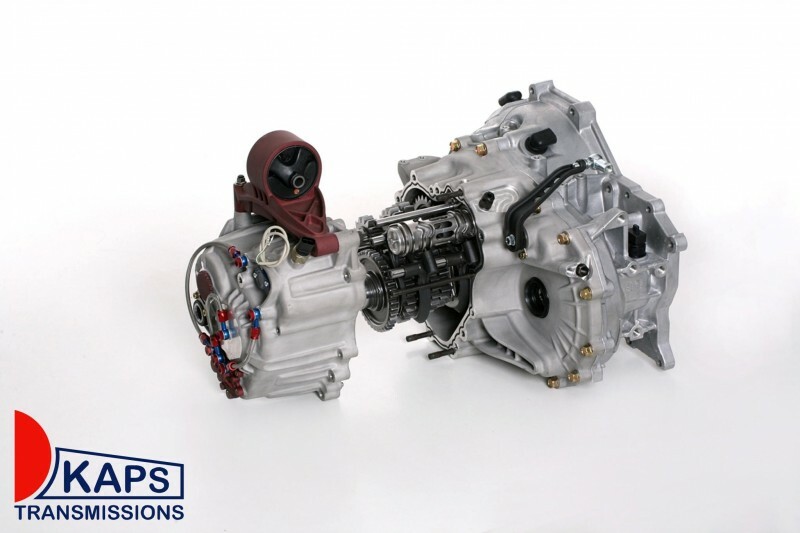 The Mitsubishi Full Sequential Gearbox for Evo IX incorporates the KAPS Transmissions patented dogring technology for short, smooth and quick gear changes. Flatshifting of gears in as little as 40 milliseconds. 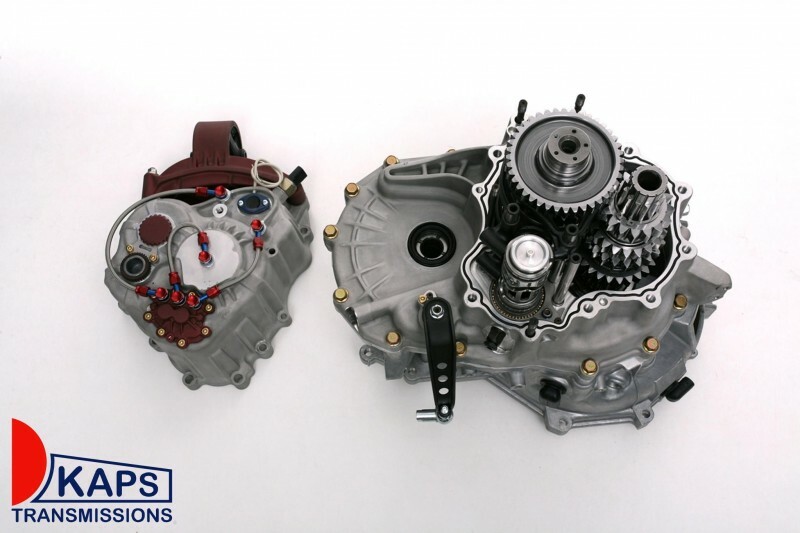 The gearbox is supplied with an internal oil pump to maintain low transmission oil temperatures. The inlet and outlets allowing for universal compatibility with oil coolers. 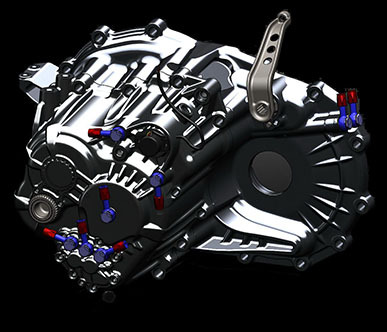 The Full Sequential Gearbox also has been future proofed for hydraulic paddle shifting.